A marvellous success, those three words are sufficient to describe the three days during which the Las Dalias Hippy Market was held in Madrid. More than 150 craftsmen/traders carried with them the spirit of the market and transplanted it in the Palacio de los Deportes sports arena in Madrid, successfully exporting the atmosphere, sound and image of Ibiza. Thousands of people in Madrid were amazed by the crafts produced on the island, the clothing, the setup of the stalls, the music by Paco Fernández and the performance by Namasté. Never has a promotional campaign from Ibiza taken so many people off the island. Never has such a positive initiative conceived on Ibiza had so much media coverage throughout Spain. Finally the major television and radio stations all talked about Ibiza, with never a mention of accidents, crime, drug trafficking or the clichéd topic of licentiousness. The whole experience was so fruitful that it may be exported to other European cities. Preparing for the future. 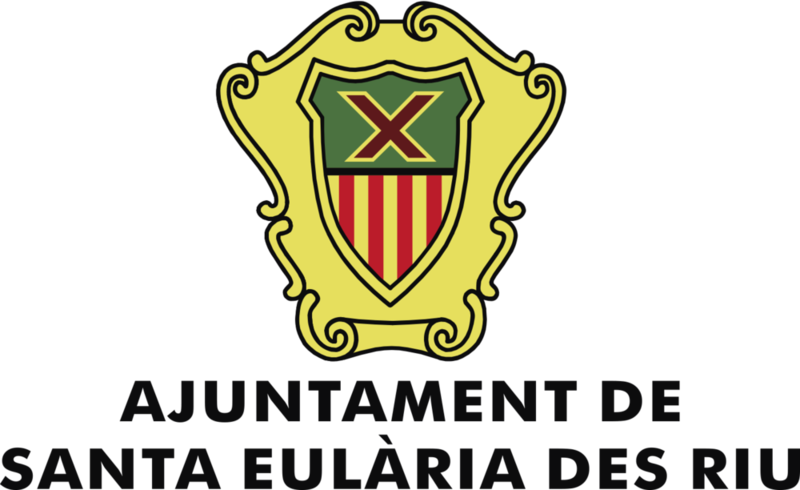 More than 180 journalists and media representatives, specialising in travel and tourism, as well as Madrid-based travel agencies and tour operators, received information about Las Dalias directly from those involved. 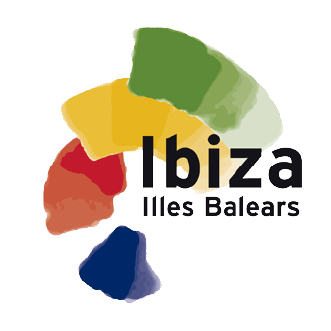 The Minister of Tourism for the Balearic Islands, Pepa Marí, said: “It’s very important that the media broadcast a perspective of the island that is completely different to the distorted, partial image that we have seen on numerous occasions, an image that does not reflect the more authentic side of Ibiza”.